The 2010 Oslo Business for Peace Summit recognized seven outstanding Honourees for their contribution to a better understanding of the relationship between ethical business practices and peace. The 2010 Honourees represent a variety of business activities, all reflecting a strong awareness of the value of sound business ethics. Adam Smith has been wrongfully used to defend predatory business practices. It is particularly his “invisible hand” metaphor which has been misinterpreted. Unknown to many, Adam Smith stated that “Markets could not flourish without a strong underlying moral culture animated by empathy and fellow-feeling, by our ability to understand our common bond as human beings and to recognize the needs of others.” The Foundation is confident that the 2010 Honourees are strong exemplars to others in proving the worth of that statement. As in previous years, the Oslo Summit was held at Oslo City Hall. Following Keynotes from a number of distinguished speakers, the Honourees were recognized through a video presentation of their individual work, and through a presentation of the Just Man Statuette marking their achievement. 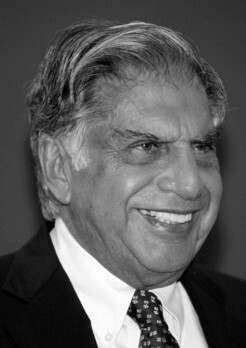 Tata is chairman of the Tata group, India’s largest conglomerate. He has more than once declared that his group is not driven to grow “over everybody’s dead bodies”. His personal view is that the group’s sense of social responsibility does not collide with the creation of shareholder value. Tata gives away on average eight to fourteen per cent of its net profits every year through dedicated philanthropic programmes. 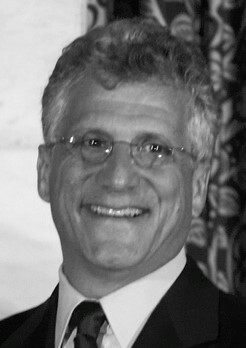 Wertheimer is the founder and honorary chair of Iscar Metalworking Company, one of the world’s largest manufacturers of carbide cutting tools. He employs an integrated workforce of Arabs, Jews and Christians. In his company, employees work side by side towards a common goal, shedding the stereotypes so prevalent in the Middle East. Wertheimer believes in the importance of quality technical education as a basis for a better society. To this end, he has initiated the Arab-Jewish Executive Development programme, bringing together Jews and Arabs in intensive courses on entrepreneurship. 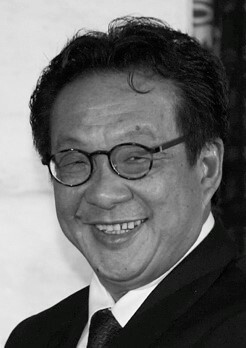 Yeoh is managing director of the YTL Corporation Berhad, Malaysia’s leading integrated infrastructure conglomerate. He believes that a sustainable business means one which can thrive in the long term and that true sustainability has four equal components: social, economic, environmental and cultural. 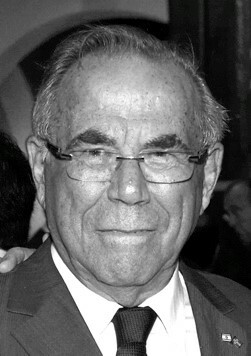 Sendra is chair of Grupo Bimbo, a multinational baking enterprise. 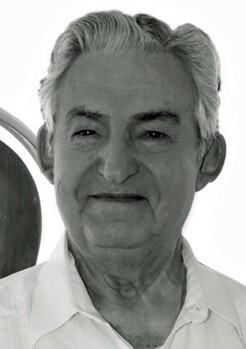 Early in its development, he stated that the group’s goal was to be “altamente productiva y plenamente humana” – highly productive and truly humane. Grupo Bimbo has a significant social responsibility programme, which is tightly related to health, the environment, society (poverty and food distribution) and the wellbeing of its workers. In terms of health, the group has been making serious efforts to promote exercise as a way of life. On the environmental front, it has set a leading example through its efforts to recycle and to reduce water consumption while supporting a major reforestation campaign in Mexico. 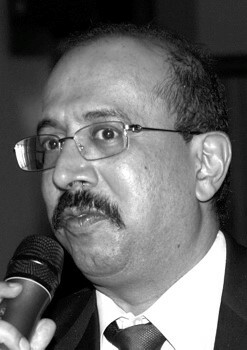 Mr. Srivathshan is managing director of Nigerian operations at Olam, a leading global supply chain management company for agricultural products and food ingredients. He has created the rice extension farming and out-grower programme in collaboration with farmers’ organisations and NGOs. This programme has allowed Olam Nigeria to increase overall returns to rice farmers through enhanced productivity, improved quality and guaranteed buy-back of crops. Cummins designs products to improve the quality of life in developing countries. She designed and created a multi-bucket water system to transport water effectively across southern Africa. Her sustainable fridge uses solar heat to provide refrigeration cheaply and easily. 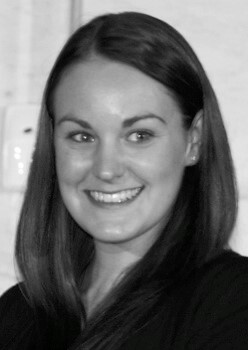 Cummins selflessly gave her design away because she wanted as many people as possible to build their own sustainable refrigerators. Her product is now serving the everyday refrigeration needs of countless families across southern Africa. Rosenzweig is managing director of Physic Ventures, whose purpose is to invest in companies which create value through delivering innovative solutions for preventing disease, promoting consumer-driven health and ensuring a sustainable planet for future generations. His vision achieves a union of business performance with a higher purpose by creating strong clusters of experienced enterprises working with companies in developing countries to create an ultimate benefit which goes far beyond bottom-line considerations.